Want to bring some whimsy to your holiday decor? 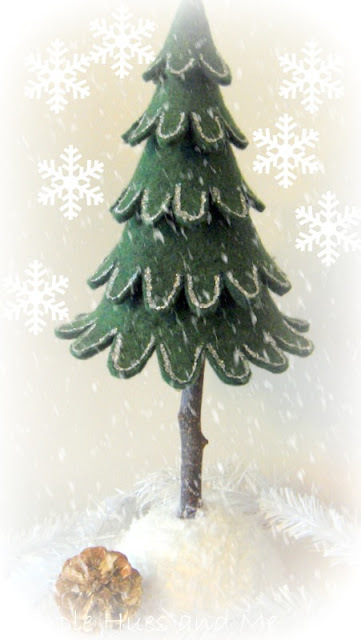 Check out this felt christmas stacking tree! 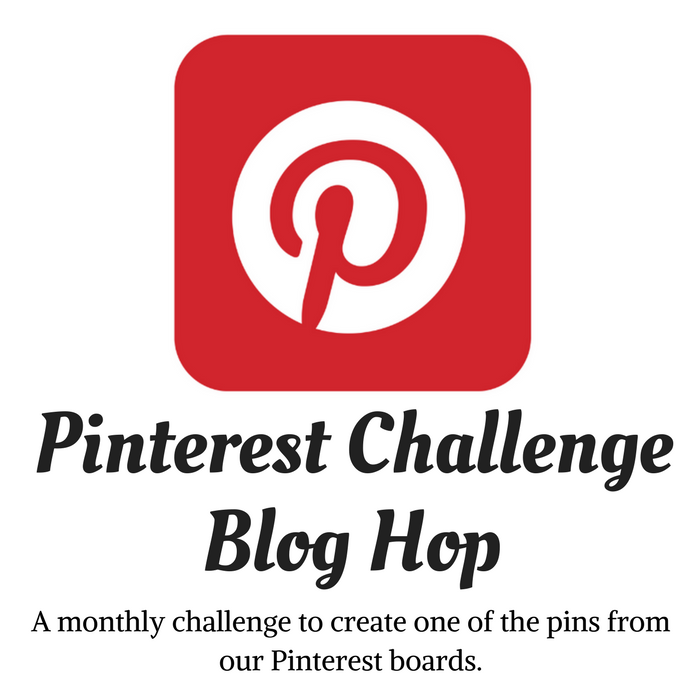 It's easy to create and will put you in the holiday spirit in no time! In fact, you'll probably want to make several and have a forest of these cute little stacking trees! I printed out five pages of this pattern and divided it into five sections or layers. I cut one layer from each page and trimmed the bottom edge with freehand scallops. I placed the layers on a 12x12 piece of wool felt I got at Michaels. Unlike crafting felt, wool felt is nice and thick. Unfortunately, Michaels had only one green square left. All the pieces will fit on the square fabric if you lay the patterns on the straight edges of the wool felt. After cutting out the layers, fold each layer in half with right sides together, matching edges and scallops. Whip stitch along edge with a needle and thread. Turn inside out. You might need to use a pencil point to push the felt out at the top. Repeat the process for the remaining four layers. The little tree layers will stand on their own. At this point, you can stack them on top of each other, starting with the largest on the bottom, lining up the seams in the back. You can add glue to the tops for a more permanent hold. If you do, make sure to glue separately and use a pencil point to push the tops into the next layer. I decorated the scallops with silver glitter glue. The wool felt christmas stacking tree is strong enough to stand alone, as a cute holiday display. Or you might want to go one step further and add a tree "trunk" and base. I found a twig in the yard and glued it in a piece of styrofoam . . .
added some snow and trim. Ta Da! Makes for a lovely wintery theme! I hope you liked my Felt Christmas Stacking Tree! Very whimsical and easy to make! This is fabulous Gail! I love the twig trunk. I can see a little forest of these in different sizes as a mantle display. Just beautiful! very pretty. i am almost crafted out for this year but will save this for next year and make a whole forest. thanks for the tutorial. It is so adorable. Thanks for sharing. Arizona weather is beautiful and I'm enjoying, hope you are too. Merry Christmas. Gail, I love this! I am going to make some of these for next year. I really love the twig trunk, what a great idea! I love this tree! Thanks for sharing the instructions! Merry Christmas! Hi Gail, thank you so much for leaving a comment about the DT ornament, I've included your name and blog too. 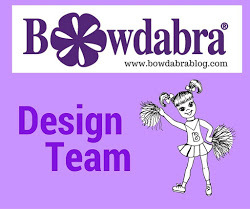 Yours is just beautiful, your projects are so neat I'm so glad I found you and your blog! I'll be back for sure...have a wonderful Christmas with your family and friends! What a cute Christmas tree! Have a wonderful Christmas. 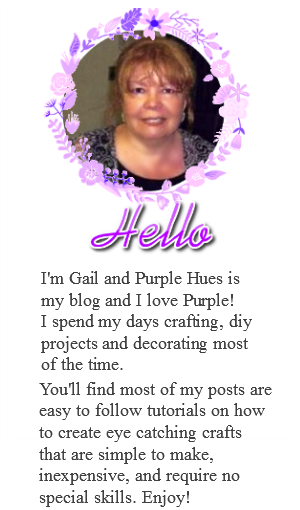 That is adorable Gail, I'm so glad I found your blog, that way maybe I'll be more creative when I see all the projects you do! I'm in love with your felt Christmas tree! Thanks for sharing at Throwback Thursday.